You can find a great Cape Cod family resort in virtually every town on the Cape. In order to determine which is the best, we first need to establish some criteria for defining a family resort. Yes, we stayed at each of these resorts, and we rated them on a number of different criteria. All of which are listed below. Located in picturesque Brewster, a quintessential New England town, Ocean Edge spans 400 acres and boasts Cape Cod’s only Nicklaus Design championship golf course, private beach, pools, tennis courts, fitness center, play and basketball courts, bike rentals and direct access to the Cape Cod Bike and Rail Trail. Chatham Bars Inn has been a premiere Cape Cod family resort since 1914, delighting generations of families, couples, and vacationers seeking a luxury resort experience with the quaint charm and ambiance that is as old as Cape Cod itself. Chatham Bars Inn has been named one of the top resorts in the world by Travel and Leisure Magazine, and the best hotel on Cape Cod by Boston Magazine. Built in 1914 by a wealthy Boston family, this remarkable New England resort, built on 25 acres atop a bluff overlooking the Atlantic Ocean, recalls those days of grandeur that are long gone from other Cape Cod vacation destinations. From the spacious veranda of the Main Inn, guests take in picture-postcard views of Pleasant Bay and the open ocean, or settle into an Adirondack chair on their cottage’s private lawn or balcony and savor the ocean view from this peaceful place by the shore. 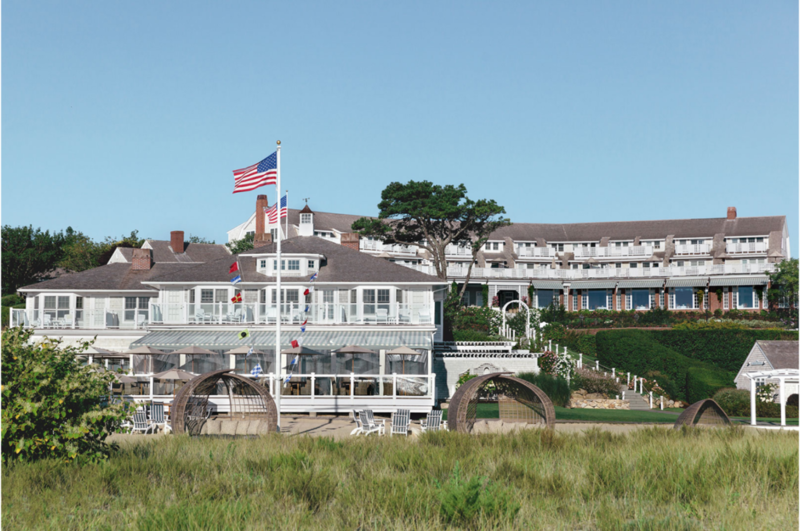 A Four Diamond Award winner, Chatham Bars Inn has been the destination of choice for generations of guests who return year after year to experience the ultimate Cape Cod family resort. Sea Crest is a premier family resort with every amenity and opportunity to indulge in your favorite activity from tennis to swimming to dining. In a setting facing West, open to sea breezes and flooded with sunshine that deepens and glows into a fiery skyscape as the sun sinks below the horizon at night, you’ll step into the special ambiance of Sea Crest life. 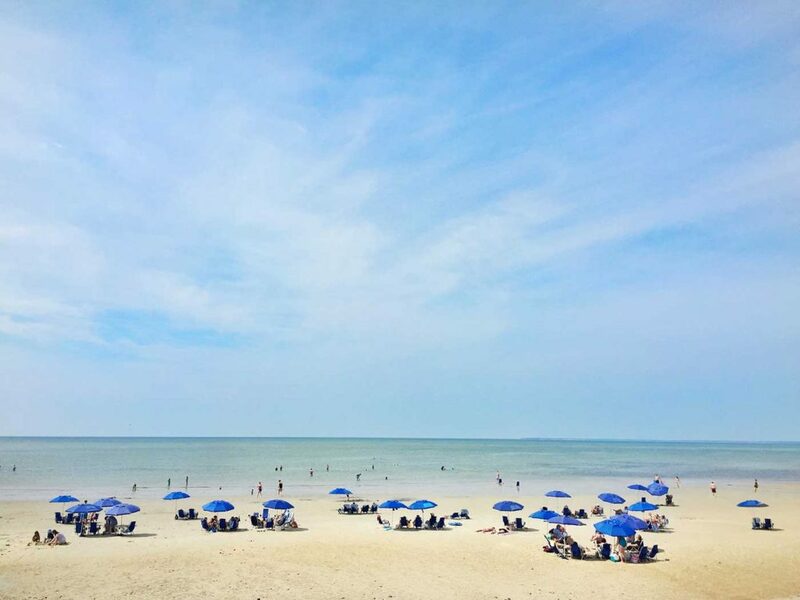 Situated on nine secluded oceanfront acres, the Lighthouse Inn offers a private sandy beach, heated pool, tennis, childrens activity program and a full service restaurant with panoramic ocean views. Accommodations are provided in Cape-style guest houses and one-,two- and three- bedroom cottages. All have private bath, refrigerator and air conditioning. Most have gorgeous ocean views and wood burning fireplaces. A perfect Cape Cod family Resort! If you are looking for the best places to stay on Cape Cod with kids, you have come to the right place. Making them the best places to rent on Cape Cod with kids as well! Votes From Our Readers for the Best Cape Cod Family Resort! Kelly – NY – All Seasons in S. Yarmoth (currently the Clarion ) We have stayed here for many, many years and would never stay anywhere else. It has a beautiful indoor and an outdoor pool (that you can’t see from the road and located perfectly in the middle of the cape! Cast your vote for the best Cape Cod Family Resort by commenting below!